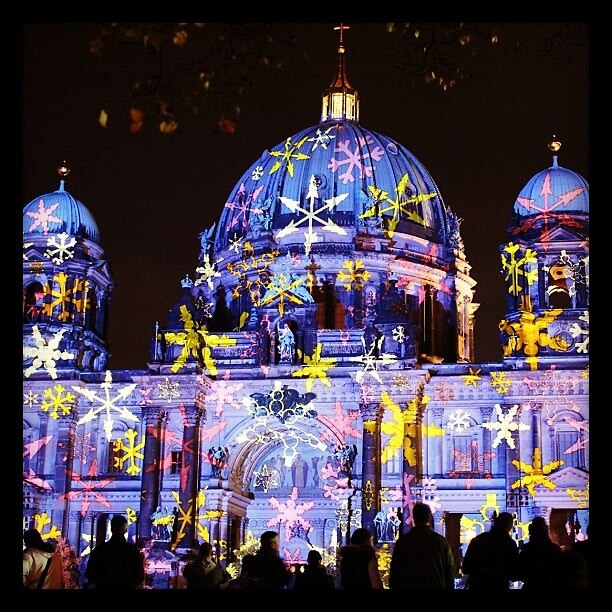 Berlin is in the midst of its annual Festival of Lights, which runs through October 21st. Over 70 landmarks in the city are illuminated with different colors and patterns and Instagrammers are capturing some outrageous shots from the festival. Check out our photo round up of the festival so far and find out why you need to make it to Berlin by this weekend.